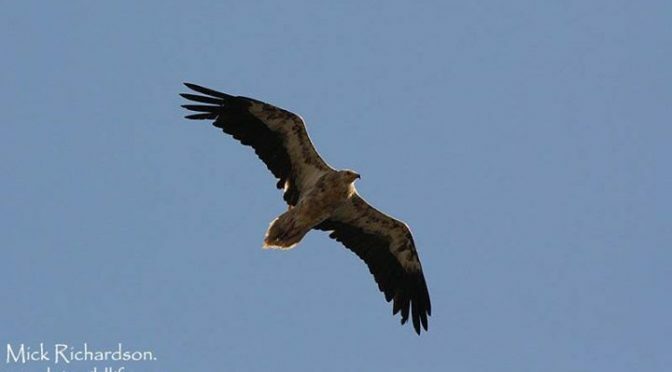 3 different Vulture species seen near Tarifa last weekend with John and Sharon Holian. 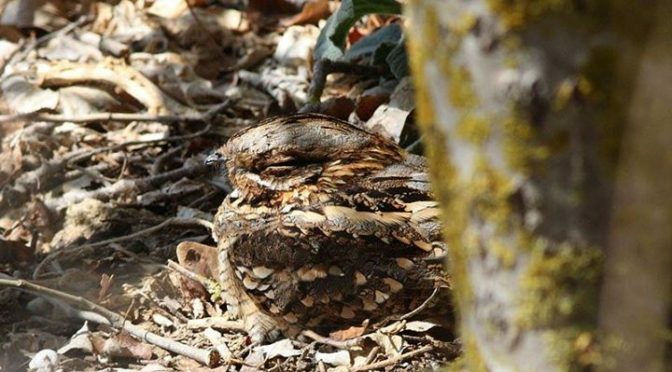 A roosting Red-necked Nightjar seen a few days ago at La Janda with Sharon and John Holian. 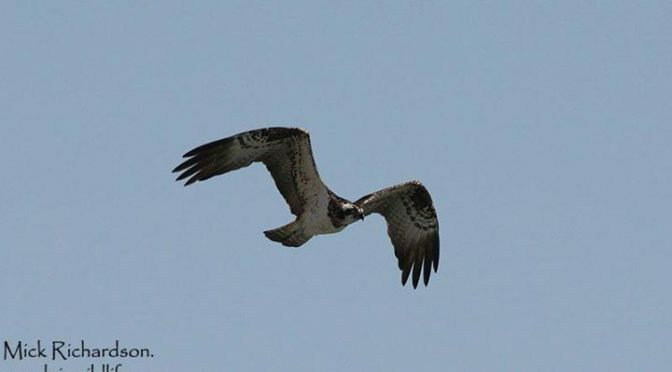 The Osprey did not fish but spent a while just dragging its feet through the water as though it was giving them a wash. It sat in a dead tree on the far bank for a few seconds and then disappeared off south as fast as it had arrived. A total visit of less than 5 minutes !!! 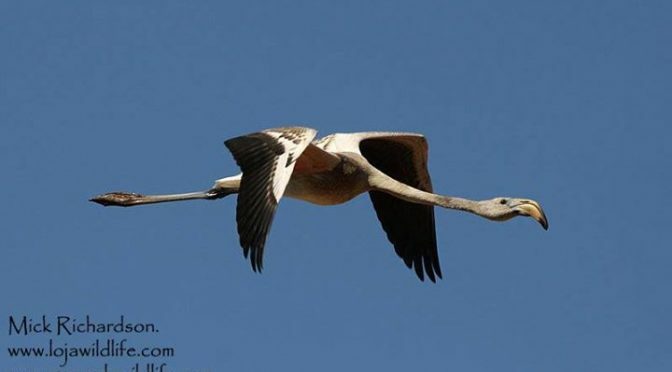 An immature Greater Flamingo seen today and a few days ago in the Cacín Valley, this time it had been flushed by an Osprey which passed along the valley breifly stopping at the Embalse on the way south. John Keo Walking Tours added 27 new photos to the album: Summer 2017. Dates & Prices hiking holiday in Spain. 2017 Walking holiday dates and prices. 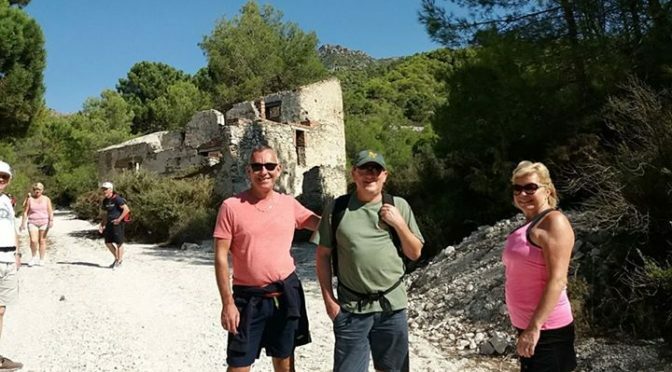 Small group guided and self-guided walking holidays in the Spanish Pyrenees.